Dirtybird Select today releases their Campout East Compilation ahead of Dirtybird’s inaugural East Coast Campout at St. Cloud, FL on Feb 2-4th. 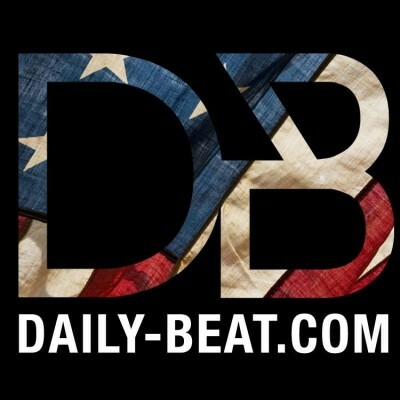 The compilation includes huge collaborative works from Claude VonStroke & Bruno Furlan, brothers Dateless & Lucati, and Claude’s West Coast Family Set pick from newcomers Dimiz & Baley. 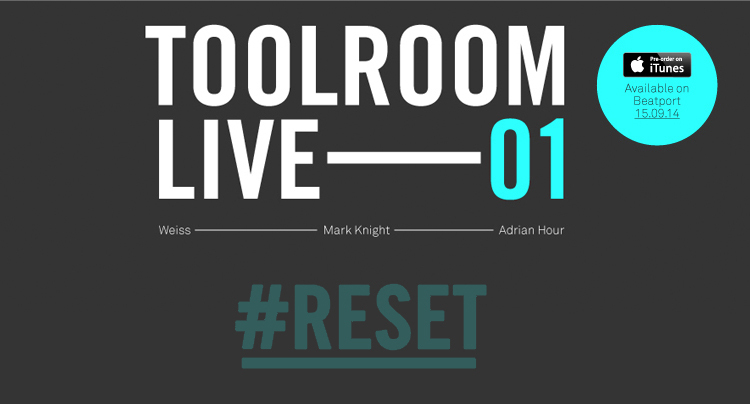 It also features tunes from Nick Monaco, BOT, Justin Jay, and Maximono. The compilation leads off with a cover of the classic Brazilian internet meme by MP4 in 2000, most recently covered by Marshall Applewhite. This bumpy new cover takes us back to Brazil – home of Bruno Furlan with help from Claude VonStroke on production. 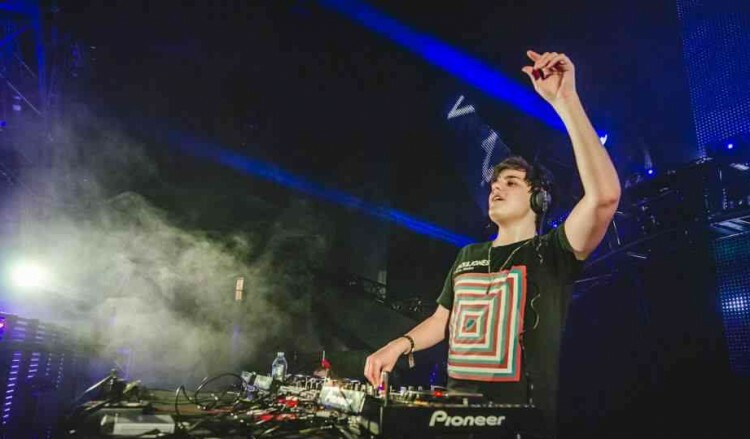 Complimenting the compilation even further is a mix from rising up-and-comer Dateless, providing a seamless blend of the 7-track package. 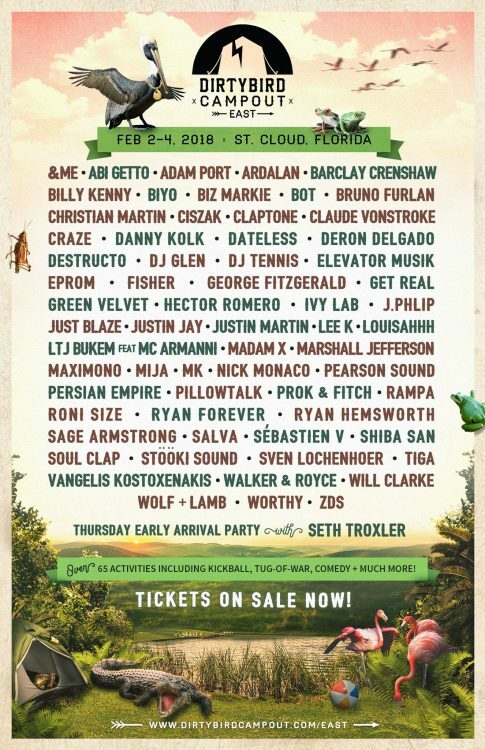 Dirtybird Select’s Campout East Coast Compilation serves as a teaser to the festival’s biggest musical curation to date with a stacked billing including the likes of DJ Tennis, Barclay Crenshaw, Green Velvet, Justin Jay, Justin Martin, Mija, Madlib, Rampa, Ryan Hemsworth, Shiba San, Tiga and Walker & Royce. In addition to the impressive billing that Dirtybird has prepared, campers will be able to compete in games such as Beatbox Competitions, Costumed Canoe Races, Kickball Tournaments, Potato Sack Races, Tug of War and many more, all for a chance to win the famed Ironbird Trophy. 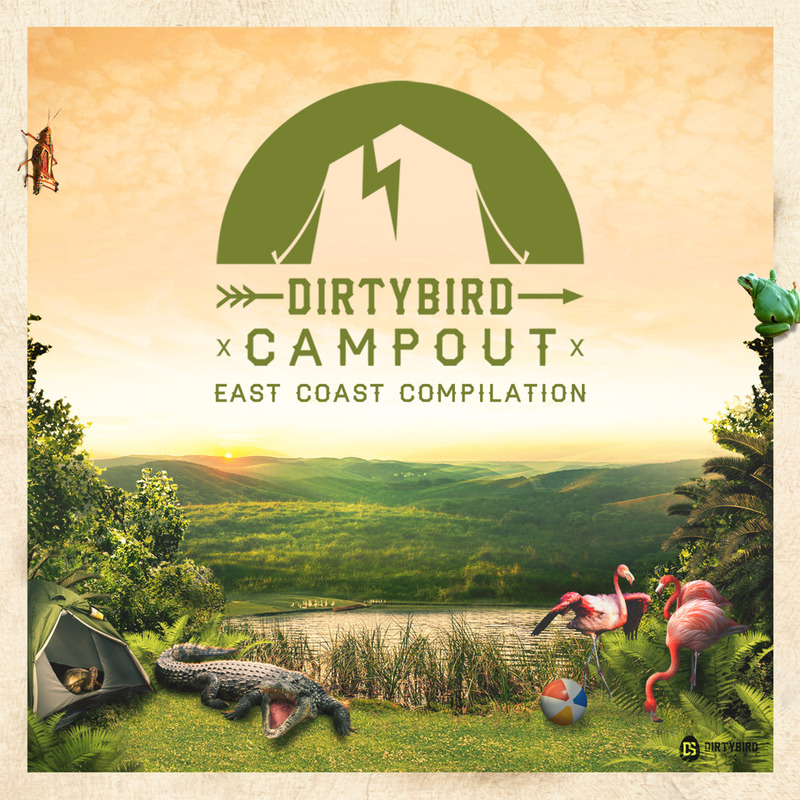 Buy / Stream Dirtybird Campout East Coast Compilation here.